Did you know that one of the ways Child Crisis Arizona helps children who need out-of-home care is by training, licensing and certifying foster care and adoptive parents? 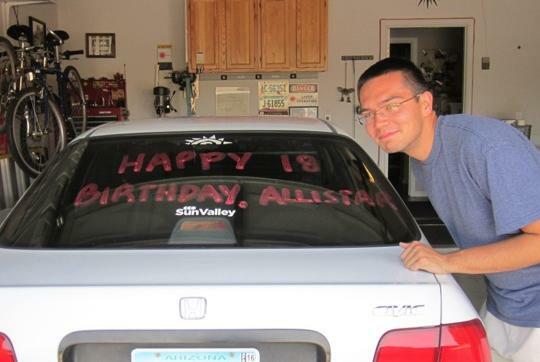 Last year, more than 500 children were welcomed into foster care and adoptive homes licensed by Child Crisis Arizona. 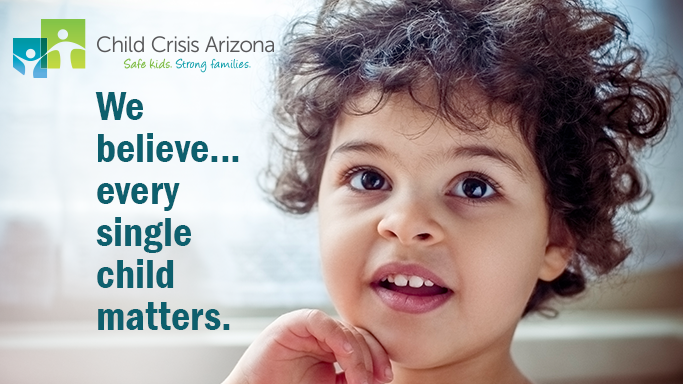 Foster families provided 68,161 nights of safe sleep for some of Arizona's most vulnerable children. 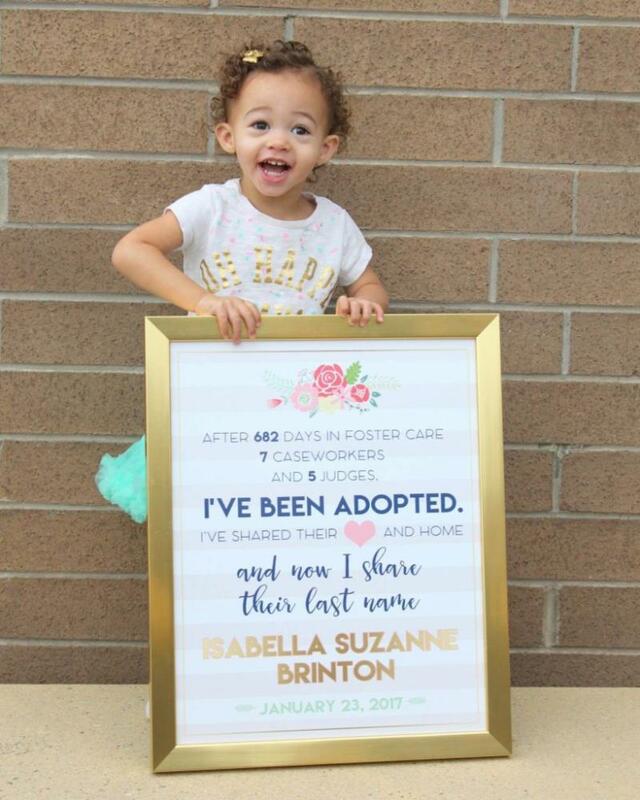 The need for foster parents is still great! Nearly 14,000 children are waiting for a loving, supportive place to call home, a place where they can feel safe and be free from abuse and neglect. 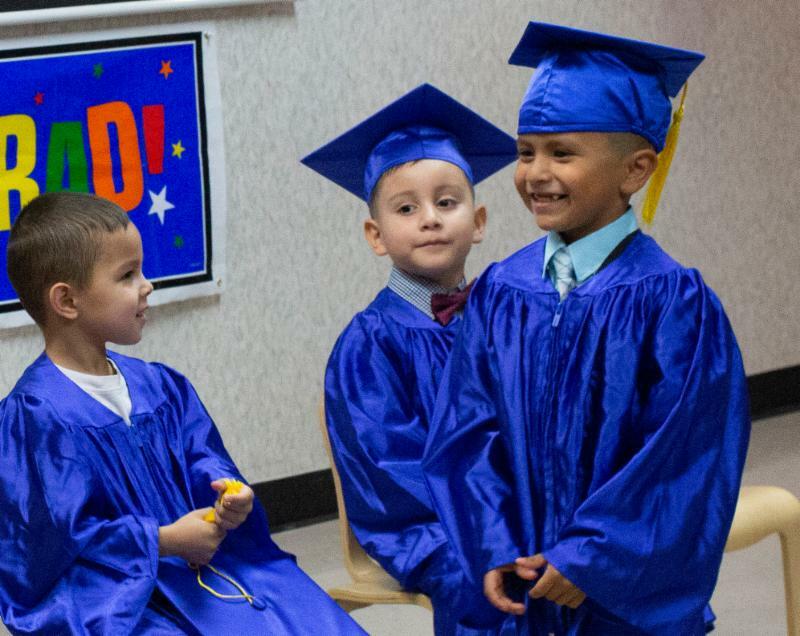 Many of the children waiting are teens who need a permanent home so they can focus on graduating from high school and begin to build a future. The first day of school is always exciting! 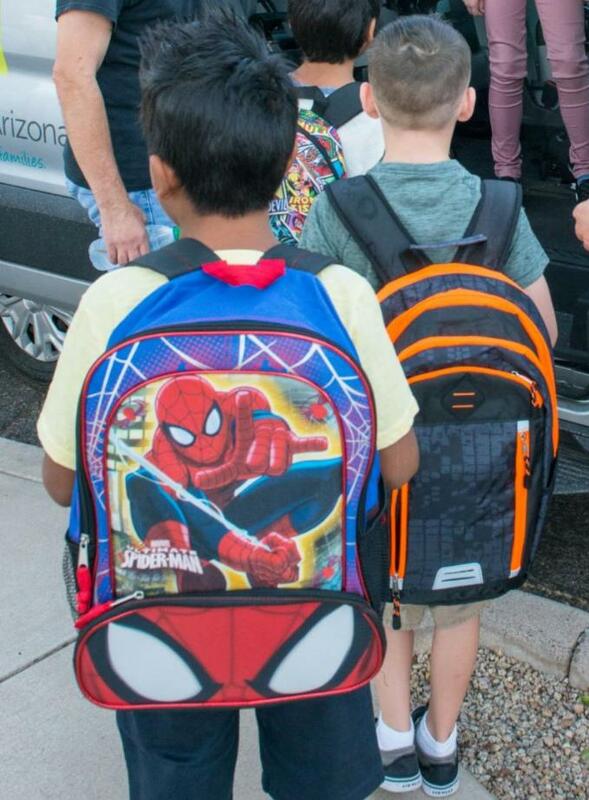 T hanks to generous donors, kids in the Emergency Children’s Shelter, Family Resources, Early Education Services, and Foster Care programs are starting the school year with new backpacks full of school supplies and new school clothes and uniforms . Over the last three months, companies, social groups, and individuals have gone the extra mile to help our kids and families. Together We Can Nurture "Safe Kids...Strong Families"
Child Crisis Arizona’s mission is to provide Arizona’s children a safe environment, free from abuse and neglect, by creating strong and successful families. Child Crisis Arizona provides emergency shelter, foster care, adoption, counseling, early education, home visitation and parenting support services to Arizona’s most vulnerable children and families.